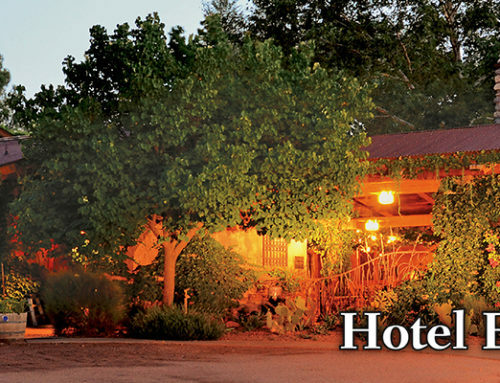 The staff at El Portal, led by owner Steve Segner, personally plan and arrange itineraries for guests, along with providing a luxurious and relaxing setting on the property. 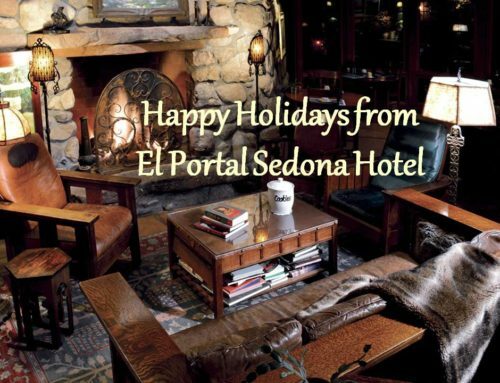 How much guests take on is their choice, but the staff at El Portal offers a wealth of knowledge about all there is to see and do in Sedona and the surrounding area. 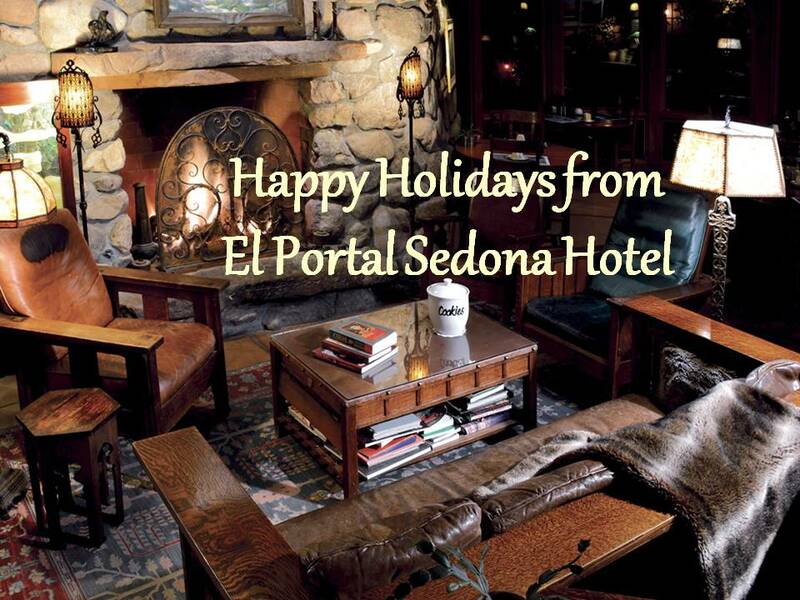 “We don’t just hand you a room key at El Portal. Because we are a boutique hotel, we sit down with our guests every morning, get the maps out and get them started,” says Segner. The staff at El Portal can make hiking and sightseeing recommendations, and arrange picnics, rafting or helicopter excursions, and that’s just for starters. 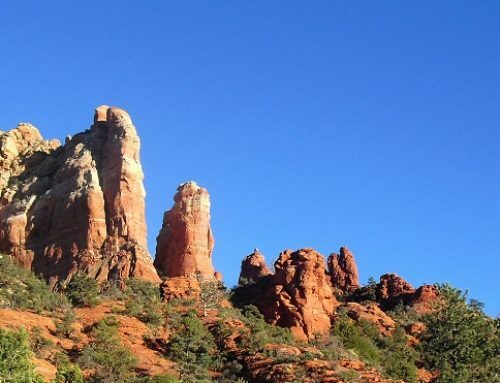 Segner is an avid hiker and outdoorsman, and is well versed in what might be an overwhelming choice of trails available to visitors. 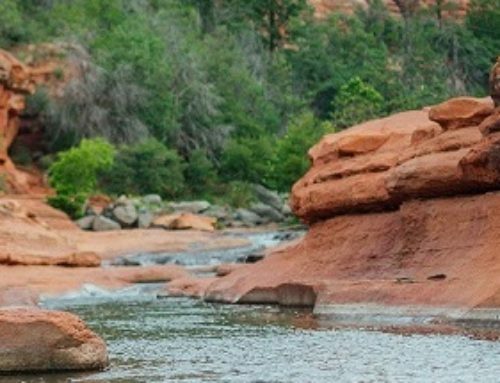 He can point guest in the right direction, whether it’s a gentle sunrise stroll through red rock vistas, or an adrenaline-pumping rock scaling adventure﻿.